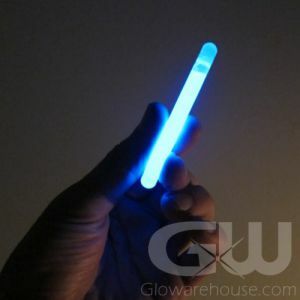 - Smallest Glow Sticks Available! 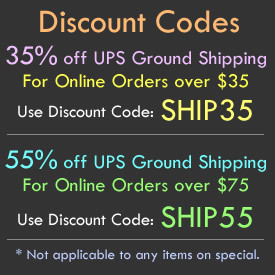 - Glow Crafts! Trail Markers! Lego & Model Lighting! 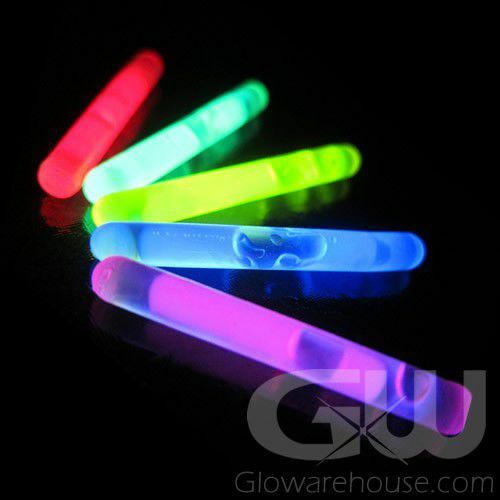 1.5 Inch Mini Glow Sticks are fantastic miniature glow sticks that have a small size but a big, bright glow! The 50 piece assorted color combo pack comes with 1.5" Mini Glow Sticks in five separate colors - Green, Blue, Yellow, Red and Pink. You can use the 1.5" Mini Light Sticks for fun party decorations - insert Mini Glow Sticks inside balloons at birthday or glow parties. Model enthusiasts have even used the miniature glow sticks as micro lighting for their projects. And for Easter, it's time for a glowing Easter Egg Hunt! Just put the 1.5" glow stick into an Easter Egg to make it glow! 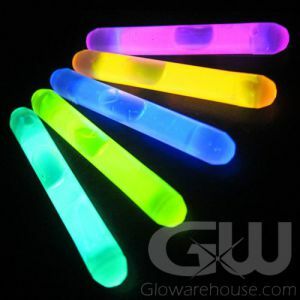 The 1.5 Inch Miniature Glow Sticks can also be used for night sports and for safety. 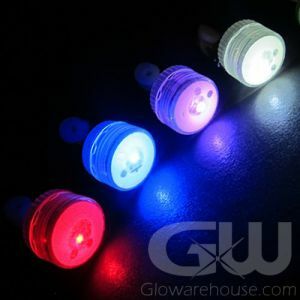 Use Glowing Light Sticks on the ends of your fishing rods as rod tip lights or use the 1.5" mini glow sticks as bobber markers or try using them as a fish attractor too. 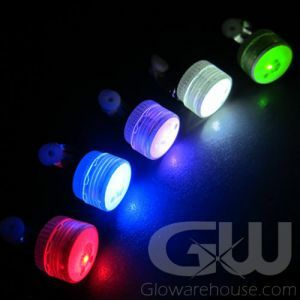 The 1.5 Inch Mini Glow Sticks can also be used for camping to help mark trails, campsites and hazards in the evening or night. And no problem if it rains, glow sticks are completely waterproof! To activate, just bend the Miniature Light Stick enough to break the internal capsule. Shake well to mix and start the glow! 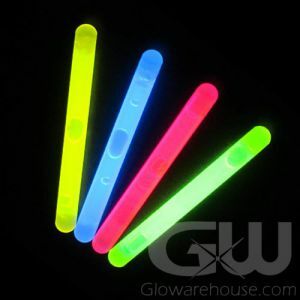 Not for use with Glowing Golf Balls, please check out the 1.5" Mammoth Mini Glow Sticks to use as Glow Golf Ball Inserts.